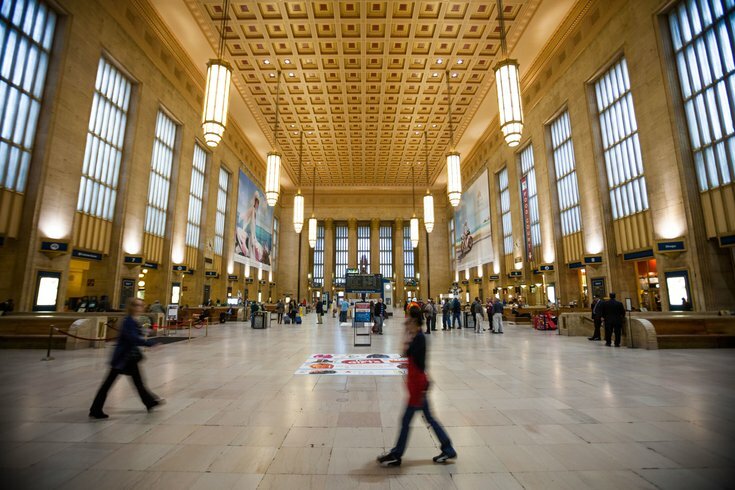 Beginning April 10, commuters through 30th Street Station will be treated to 11 days of live poetry readings from East Coast poets. Through April 21, the Outbound Poetry Festival will take place in 30th Street’s South Waiting Room every weekday afternoon at 4:52 p.m. On Saturday, April 15, there will be a mix of acoustic music and poetry at 2:35 p.m.
Curated by Yolanda Wisher, the City of Philadelphia’s poet laureate, the readings will celebrate the diversity of the City of Brotherly Love. Wisher will perform on Friday, April 21. 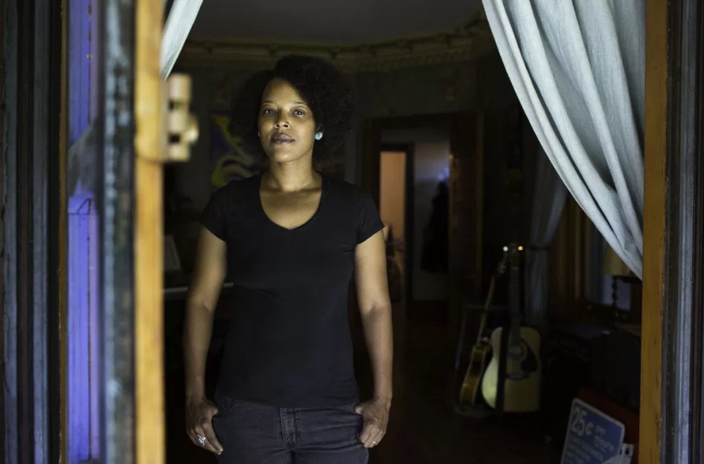 A photo of poet Yolanda Wisher from 2015. All readings are free to attend. April is National Poetry Month.